We are an Internet publishing company offering website and Web app design and development, accessibility consultation, Web hosting and search engine optimization for businesses, non-profits, artists and anyone else who needs a Web presences. 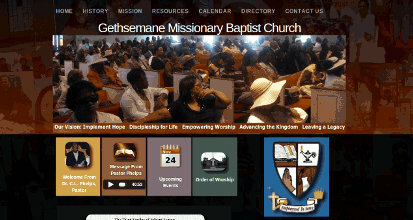 Your business, Church, nonprofit organization, club, political or social group deserves a home on the web. We'll work with you to determine who your audience, how to target them and how to best promote your site. We discuss your overall goals for the web site. Who will be the audience for your site? What is your site's purpose? Answering questions such as these will help us design and structure your site. We can also start thinking about a domain name for your site. We provide affordable, reliable and comprehensive hosting solutions to match the requirements of your site. Initially, you may wish to look at other websites in order to get an idea of what styles you like. Think about your target audience: what information is most important to have on your website. Think about colors, content, a logo, and photographs that you would like to include. Don't worry. We will help you through the entire process. WE CAN HELP your organization create and distribute online (web) editions of your newsletters, brochures, pamphlets, books, manuals, guides, etc. in a wide variety of formats designed from scratch and/or using your existing logos, photos, brochures, etc. 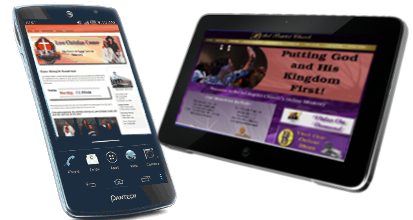 Custom designed to fit your image, your message, and your targeted audience. Contact me so that we can discuss the ideas you have about how you would like your new website to look. At that time we can discuss hosting, layout and what pages you would like to include. After I have a general idea of what your website will consist of, I will be able to provide you with an estimate of what its cost will be.